What OUR ELECTRICAL Team Can Do For You? 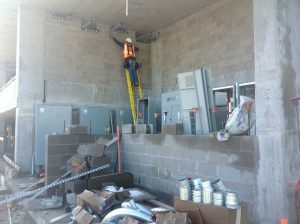 Multi-family construction is our main electrical focus. Projects as small as 40 units and as large as 800+ units are well within our financial and electrical capabilities. 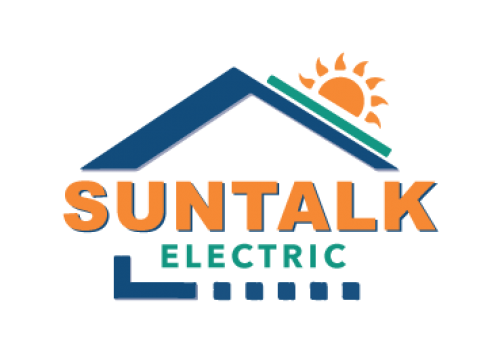 With a significant bonding capacity, SUNTALK can handle any multi-family electrical contracting project. 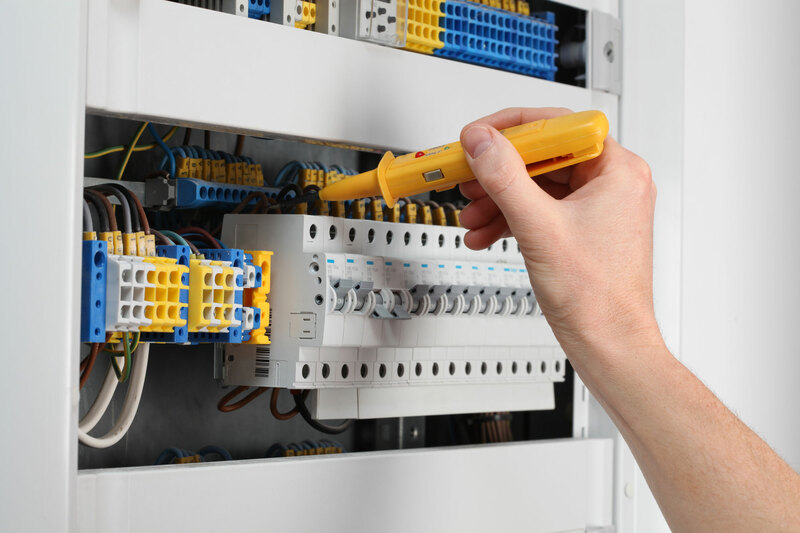 SUNTALK has a full range of electrical services to choose from. 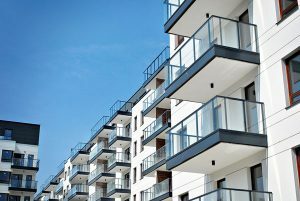 We specialize in new multi-family projects, large commercial/industrial warehouse/distribution centers, LED lighting upgrades and even residential and commercial solar systems. Our electrical contracts range from $100k to $7M in size. SUNTALK offers turnkey electrical construction including design build, design assist, pre construction electrical budget and value engineering. Utilizing our in house experienced commercial electrical expertise along with capable electrical industry partners, SUNTALK incorporates the owner’s expectations into budget-friendly and value priced electrical systems. Offering turnkey solutions for new construction projects throughout the Colorado Front Range, SUNTALK is dedicated to providing every customer with high quality electrical contracting services. 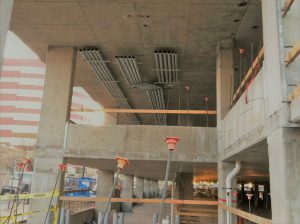 Every one of our commercial electricians is licensed and insured so you can rest easy that your project is in the hands of experienced professionals. For a free, comprehensive site survey, give us a call today!